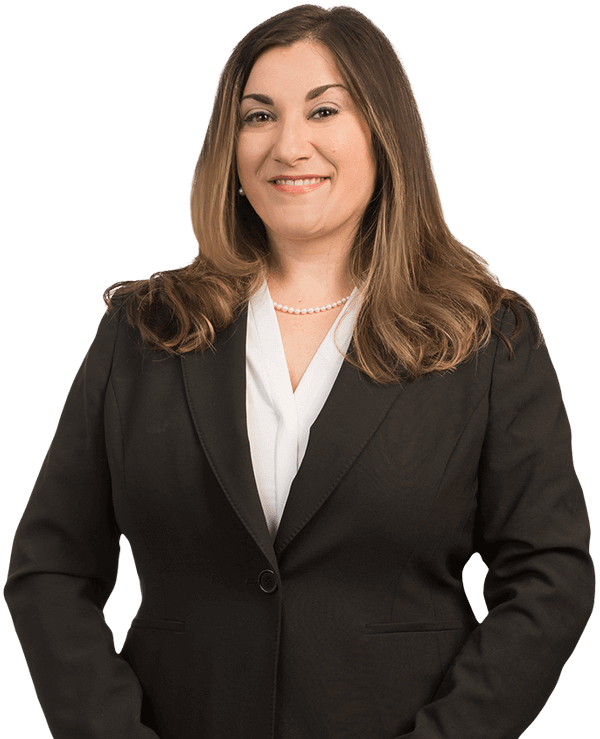 Marsha Moses practices in the areas of commercial litigation and insurance defense with a special emphasis on personal injury protection law. She has handled all aspects of PIP defense, including SIU/Fraud, medical coding issues, class action suits, and fee schedule disputes for several major insurance carriers. She is an experienced litigator in both state and federal court. Marsha also serves as general counsel for community associations, protecting their rights in Bankruptcy, lien enforcement, insurance claims, and litigation. Marsha provides her clients with personalized service and implements creative solutions to their needs. As a native Floridian, Marsha understands the community she serves and is committed to its improvement.